Jenni has recently joined Hope&Glory as part of her Public Relations degree. After two years of studying, Jenni is completing a year in industry with the agency. 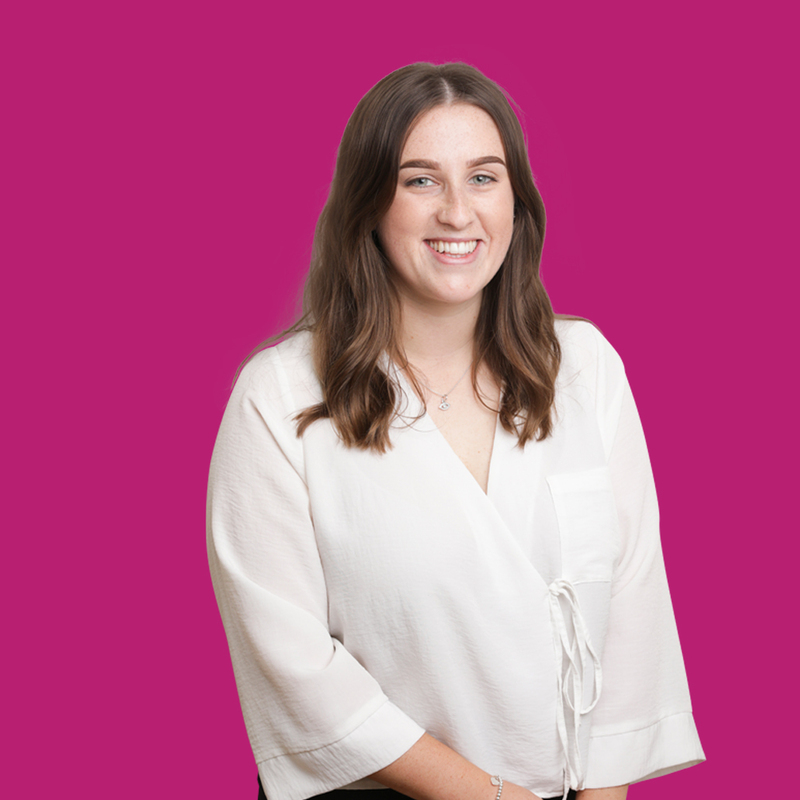 Although student life has been fun, Jenni is excited about gaining real-world insight into the weird and wonderful life of a consumer PR. Her accounts include American Express, Accor Hotels and Fiji Water. Jenni is up for anything and when not in the office, she is often found discovering the best gin bars London and Brighton have to offer (do ask for recommendations! ).